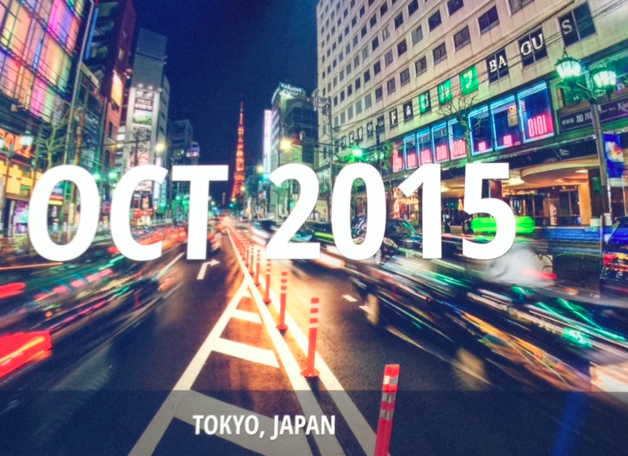 I've submitted several talks to OpenStack Tokyo 2015. If you find anything here interesting, please vote for it. Thanks for your vote, and see you there.